Mr. Young’s experience encompasses all facets of the real estate business including brokerage, asset management, leasing, acquisitions, dispositions and finance. 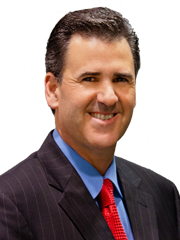 He formed a partnership with Rand Sperry to manage, lease, buy and sell commercial real estate. Together, they have purchased more than 65 properties nationwide. For Sperry Equities, LLC, Young oversees all company operations as well as the formation of partnerships, the acquisition of properties, asset management and leasing of over 10 million square feet of office, industrial & retail property. He has personally brokered more than 150 transactions exceeding one billion dollars in sales and is the managing partner for approximately 50 investment real estate partnerships. Mr. Carroll, along with Rand Sperry and Burton Young, are the owners of Sperry Commercial, Inc. and Sperry Equities, LLC. 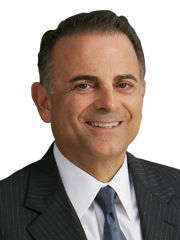 He has over 30 years of experience in commercial real estate asset management, leasing, and the strategic positioning of assets for institutional owners, banks, lenders, as well as individual owners and family trusts. 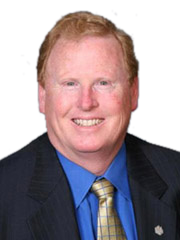 Mr. Carroll has overseen the asset management of approximately one billion dollars of real estate throughout the United States. Investors and clients benefit from his extensive experience and knowledge on how to maximize cash flows and values that other firms leave on the table.